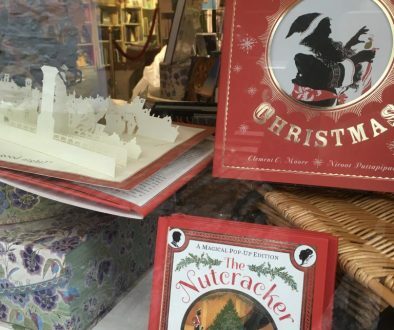 Christmas Book Hampers – Hurley Books – How do you do? Christmas day and everything is warm and wonderful. You’ve had breakfast, maybe gone to mass, been on a bracing walk. The fire is roaring and you are gathered around the tree. What will this year’s gift be? An itchy jumper? Some vouchers? A food blender? 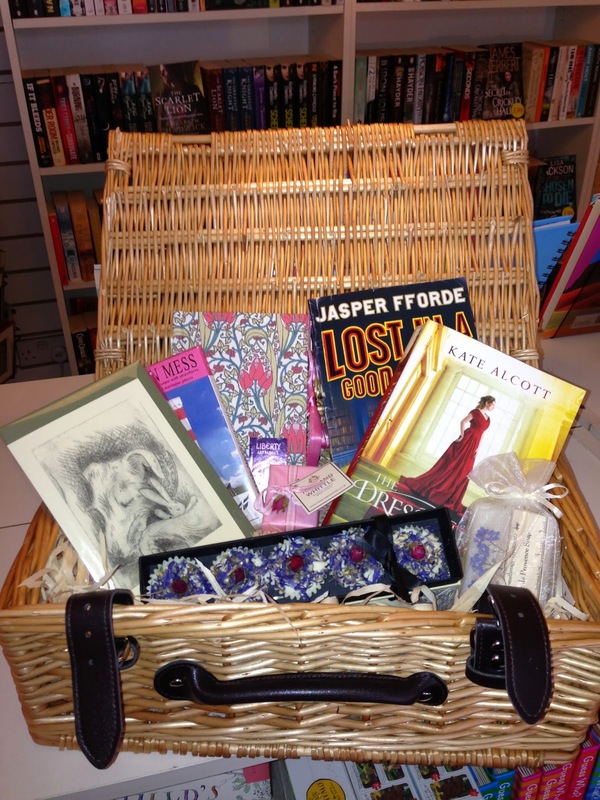 Or what about a tailor made hamper full of books and little luxuries? Can you imagine how great that would be? 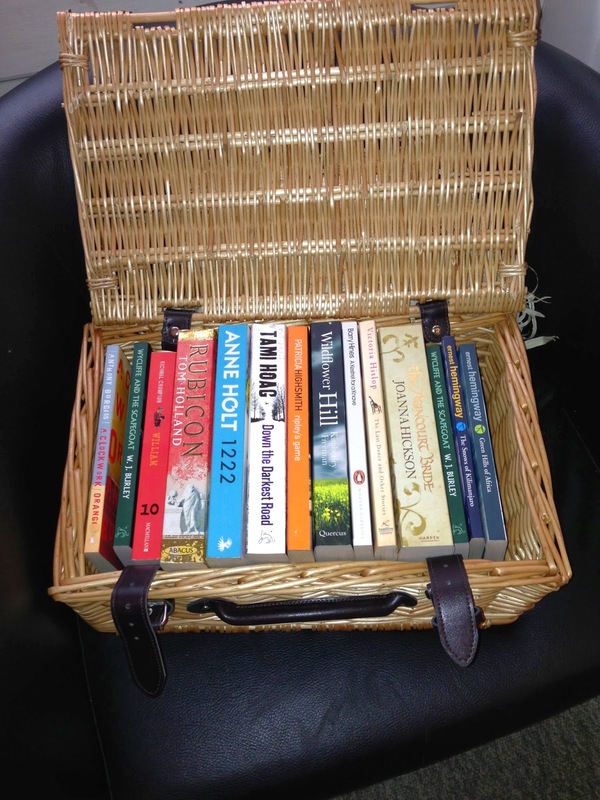 Some wonderful books, a journal, a bath melt, some chocolate all packaged in a wicker hamper with straps and carrying handle. 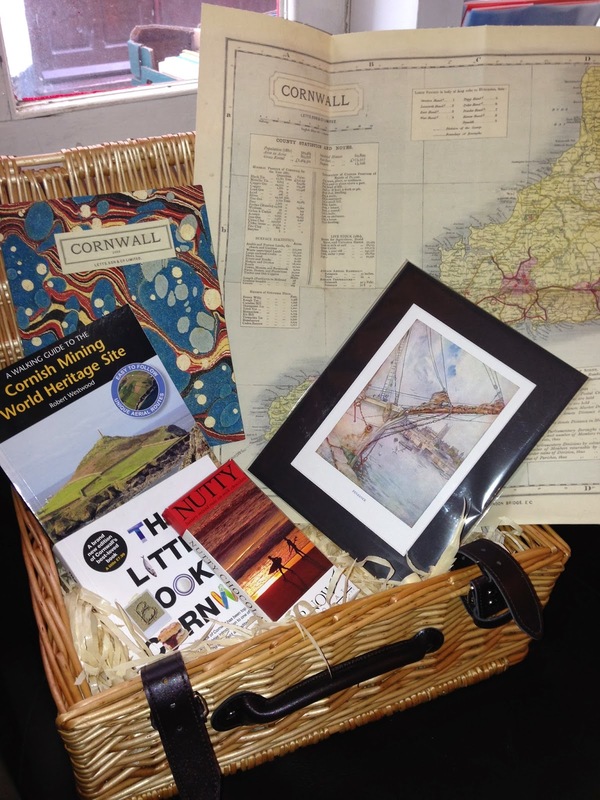 We can make up any hamper on any theme; avid reader, sporting enthusiast, writer, connoisseur or Cornish interest. 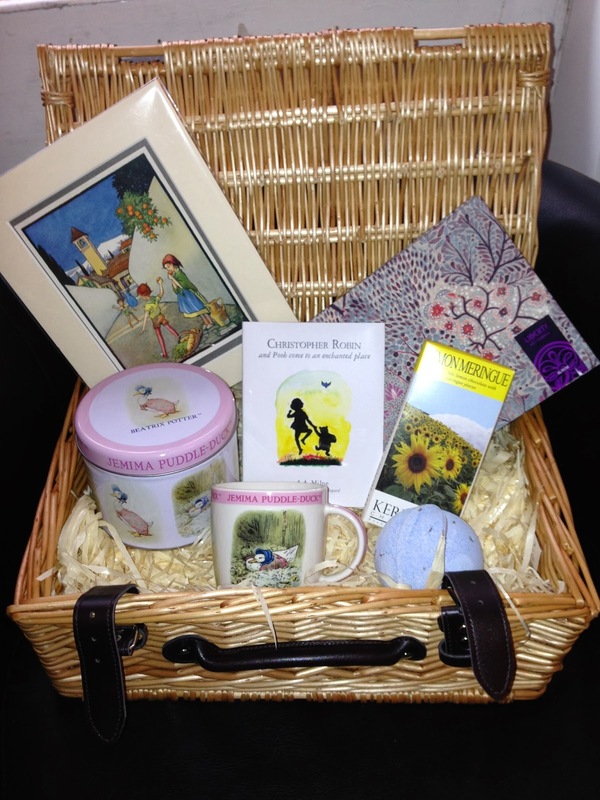 We can also make it up for anyone; husband, father, boyfriend, wife, daughter, godchild, postman. 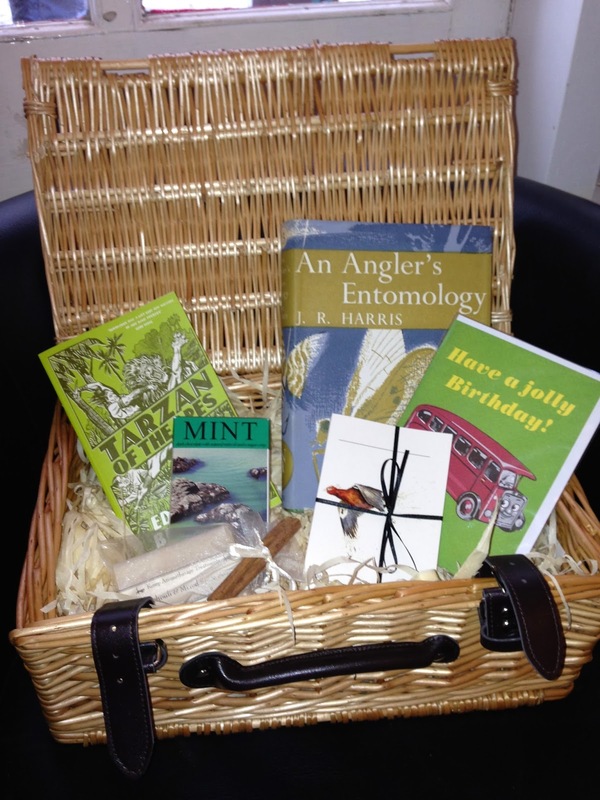 Hampers start from £25 this include as wicker hamper, book, bar of chocolate and luxurious bath melt or soap. You can either leave it up to us which flavours / title to put in or you can specify every item. We’ll let you know what’s available and you can pick and choose. After that the world is your lobster. How about just books! Or some exquisite pieces from Rory Dobner. Add a bottle of something sparkly. Whatever you do you’ll be sure of getting and receiving the best present ever!